Click on any of the following frequently asked questions to read the answer. The library may accept gifts books or other materials with the understanding that items not added to the library’s collection will be disposed of or sold at the discretion of the library. If you are interested in making a book donation, you may contact our Public Relations Manager, Debbie Nunziato, at dnunziato@crcpl.org or (740) 702-4145. How much is it to print? Printing and copying is 10¢ per page for black and white, and 50¢ per page for color. Is anyone available to help me with my technology questions? One-on-one computer and technology training sessions are available at all branches. While we do not offer repair services, we are glad to help you figure out email, computers, Kindles, Nooks, Facebook, Twitter, Word, Excel, and more! For more information or to request an appointment, visit our Tech Tutoring page. Is anyone available to help me with genealogy? Genealogy research assistance is available at the Main Library. You can visit, call, or email research@crcpl.org for assistance. Is anyone available to help me with research? You may visit, call, or email any of our locations for assistance with research. How do I join the waiting list for an item or place an item on hold? You may place an item on hold by logging in to your library account here using your library barcode number and PIN or by calling (740) 702-4145. What if you don’t have the book (or movie, CD, etc) that I want? We share resources with many other libraries by means of library consortia, interlibrary loan, and reciprocal borrowing agreements. You may request materials from members of the library’s consortium by logging in to your library account here using your library barcode number and PIN or by calling (740) 702-4145. 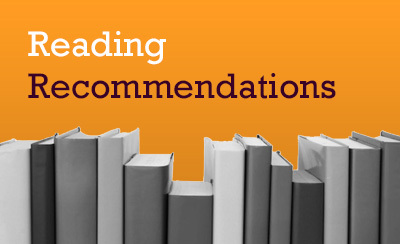 Patrons may request for us to purchase materials that are not owned by any consortium libraries, or they may be obtained through interlibrary loan. The library will normally only borrow materials from institutions that do not charge for interlibrary loan. If the requested materials are only available from an institution that charges for interlibrary loan the patron must pay the full cost of the loan. Click here to submit a purchase request for item(s) not available through the consortium. In our events calendar, click on the event you would like to register for. (Only underlined events require registration.) Fill out the registration form and click Complete Registration. If you entered an email address, you will receive an email confirming your registration. You can also call (740) 702-4145 to register for events. 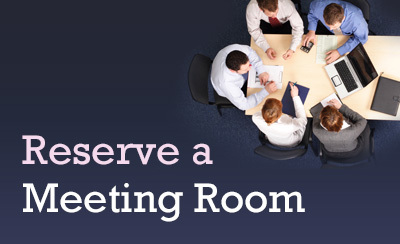 Go to our Meeting Rooms page and review the policy. Indicate you have read and agree, and click the button to continue. Locate a room that meets your needs and click “Pick Me” to select it. Then create an account and confirm your email address. Complete your room reservation. If you have trouble or need assistance, contact us at (740) 702-4145 or contact@crcpl.org. Where (or how) do I check out eBooks? 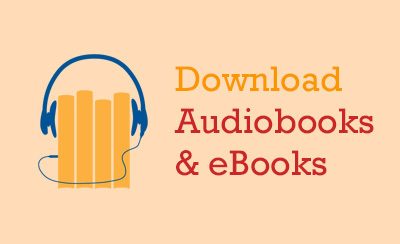 You can check out eBooks by logging in with your library card and PIN at our Ohio Digital Library site on your computer, or by downloading the Libby app from OverDrive on your phone or tablet. You can also check out eBooks with no wait times from hoopla. 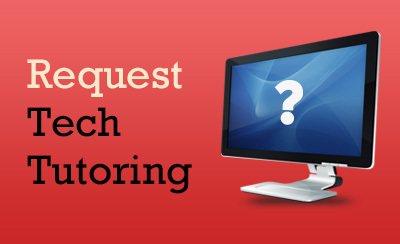 For help, fill out a Tech Tutoring request and we’ll help you set it up. Do you loan out headphones? No, but we sell earbud headphones for $3. Bookworm generally runs through the months of June and July, beginning with the kickoff party and ending with the finale party and parade. For this year’s exact dates, call (740) 702-4145 or check our events calendar for the party dates. We receive very basic state and federal tax forms in the season. We cannot guarantee that we will have the form or instruction booklet that you need, but we are able to print any tax document for 10¢ per page. For how long can I use your computers? The number and length of sessions patrons may use on library computers may be limited to ensure equal access to all users. The standard length of each reservation is one hour. If there are no other patrons waiting for a computer, you may be able to extend your session for an additional hour. Laptops are also available to be checked out and used onsite. To check out a laptop, you must have a driver’s license or state ID. What programs are available on your public computers? Our public computers are equipped with basic software, plus Microsoft Word, Excel, and PowerPoint, and the three major internet browsers — Internet Explorer, Mozilla Firefox, and Google Chrome. If you would like to check on the availability of a specific program, call us at (740) 702-4145 or email contact@crcpl.org. Our hours vary by location. You can view our detailed hours here. I have a question about a fine on my account. Who should I contact? You can call us at (740) 702-4145 or email contact@crcpl.org. Can I pay my library fees online? Yes! 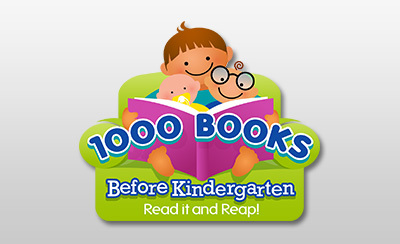 Click on “My Account” at the top of this website and login with your library barcode and PIN. Go to the fines tab, and you can pay your fees with a PayPal account. Call (740) 702-4145 or submit your question here.